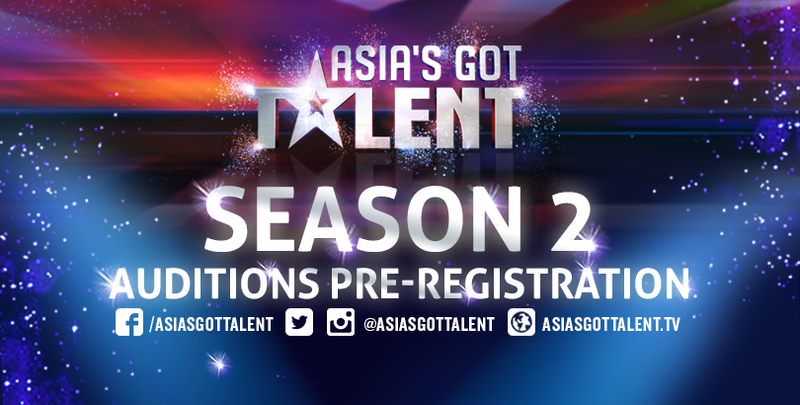 A few hours after the first ever Asia's Got Talent grand finals winner was awarded - El Gamma Penumbra, the show had opened the auditions pre-registrations option through their Facebook page. The show's hosts had also announced that there will be a season 2 at the end of the program. same judges; they were all great! To register for the second season, head over to this app on the Asia's Got Talent Facebook page.